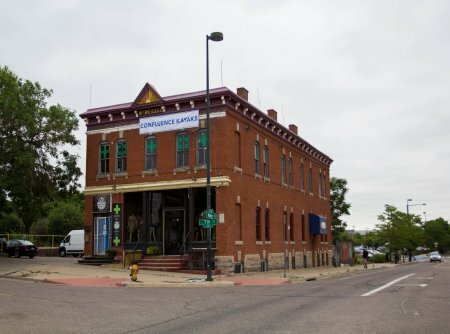 Centrally located in downtown Denver next to the whitewater chutes of the South Platte, our shop has over two decades of experience servicing Denver's kayaking, ski, and bike community. We pride ourselves on offering leading brands along with an extensive selection of niche independent brands from Colorado and beyond. Whether your an expert or a novice just getting into your sport, we’re here to support you. Here you can find all the gear and goods for the kayaking lifestyle. Whitewater, flatwater, rivers, lakes, oceans we do it all and have the expertise to help you select the right stuff. We offer lessons, rentals, outfitting and repairs. In the winter we specialize in Telemark and alpine Touring (AT) ski equipment and service. Our ski and snowboard tunes simply can not be beat. Stone grinds and hand finished tunes with a quick turnaround for the right price. 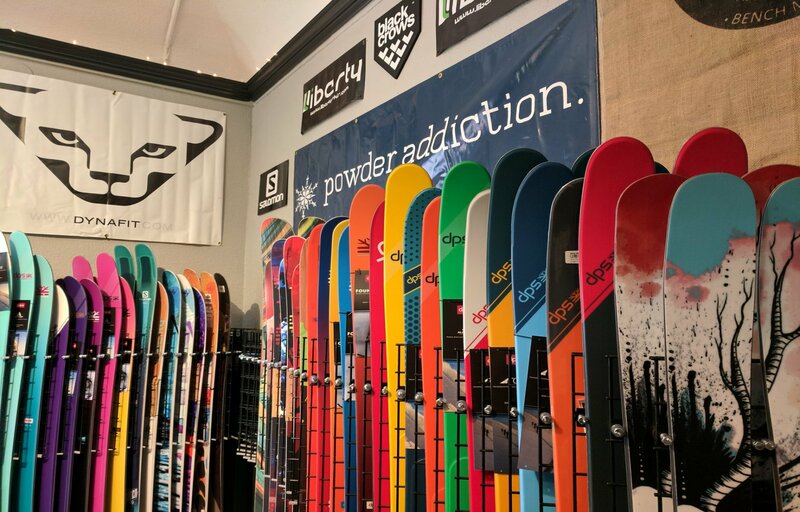 A true mountain shop in the heart of the city. Originally founded by two kayakers trying to avoid getting a real job, Jon Kahn and Jess Mcgee lived in the basement until the business got on its feet. Since 1998 the business has been owned and operated by Jon Kahn. Growing organically from humble beginnings, the shop now occupies the old Zang Brewery building off Water Street in downtown Denver, directly across from the Aquarium. Come and say hi! 2301 7th Street Denver, CO 80211.